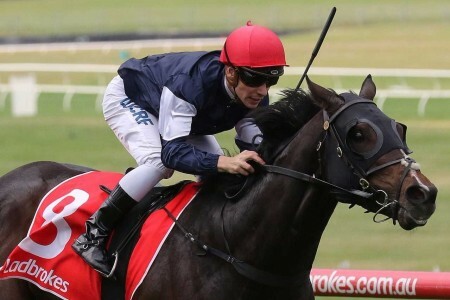 The 2018 Mackinnon Stakes results will be known when the Melbourne Cup Carnival feature runs on Saturday November 10, 2018. 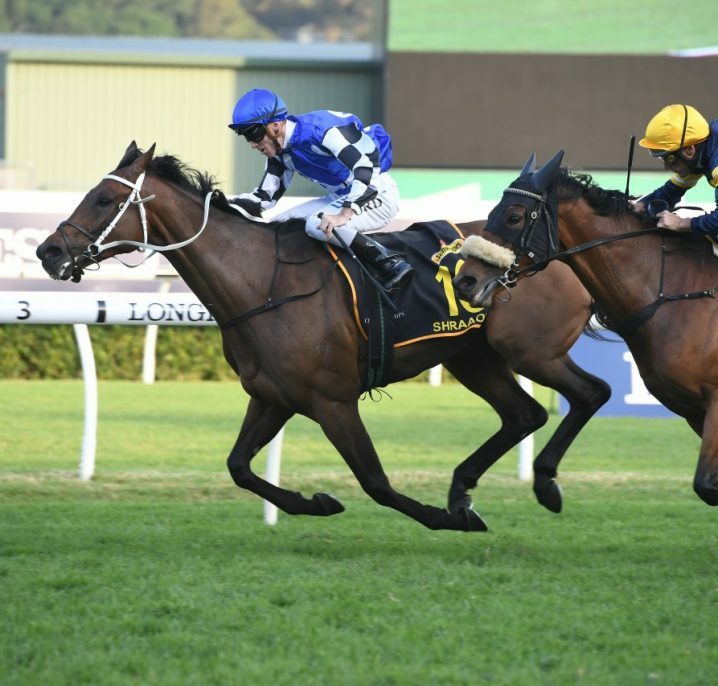 The Group 1 $2 million Mackinnon Stakes (2000m) is a weight-for-age showdown previously run as the Mackinnon Stakes on Derby Day. 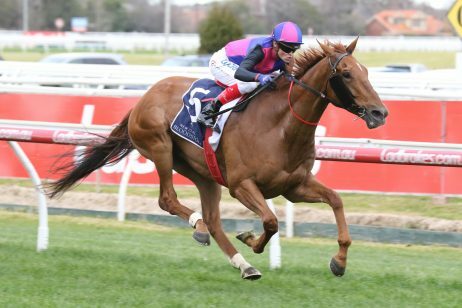 It is now run and won on the first Saturday of November – the last of the Flemington Cup Carnival race days – four days after the Melbourne Cup. 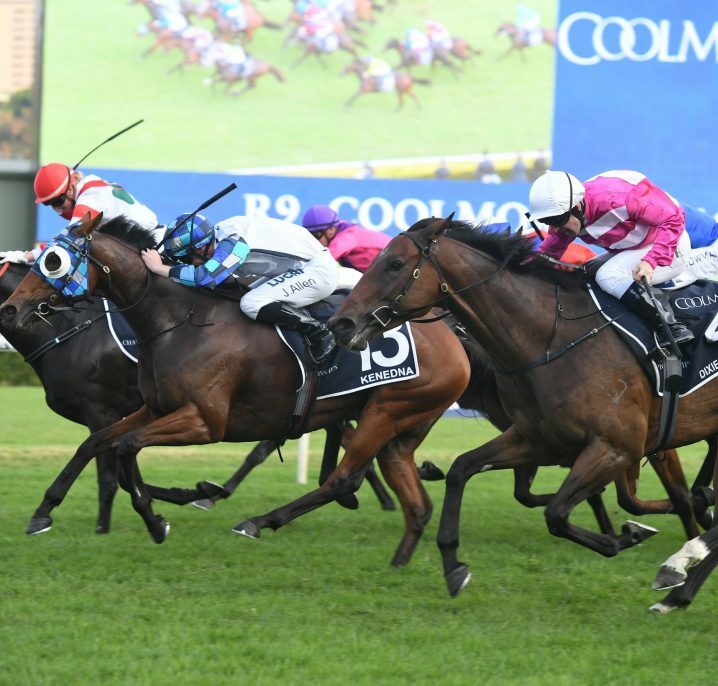 The Mackinnon Stakes results over the past decade have been dominated by single-figure fancies in the Emirates Stakes betting markets, although the favourites don’t have the best record saluting for the punters during that time. 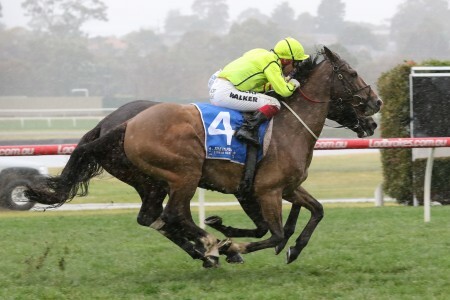 When referring to the Mackinnon Stakes results up until 2016, it is really the Mackinnon Stakes results you’re analysing. 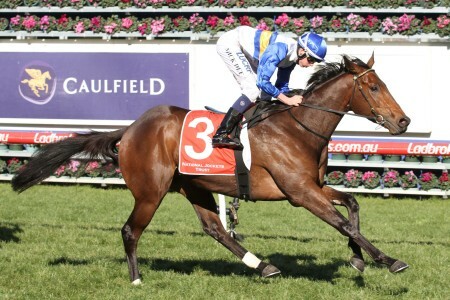 The old Mackinnon Stakes is now run on Victoria Derby Day as the Group 1 Kennedy Mile (1600m). 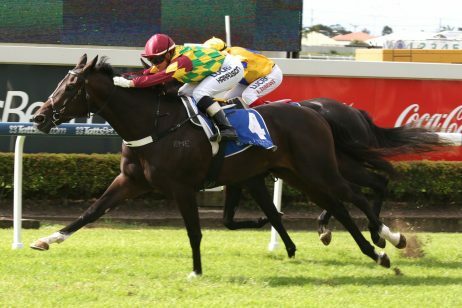 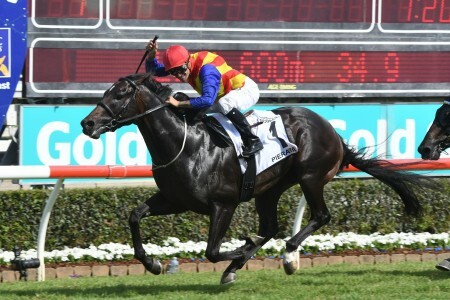 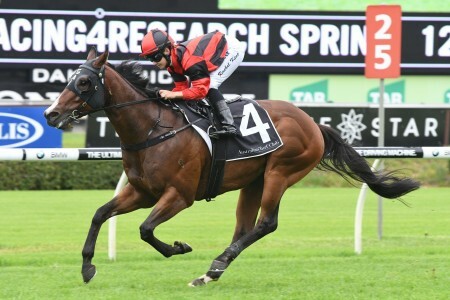 Former Emirates Stakes results & winners for this race can be found here. 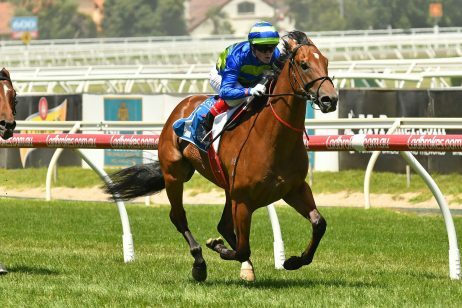 Betting odds on the Mackinnon Stakes Results for the latest edition of the Melbourne Cup Carnival classic will be available below. 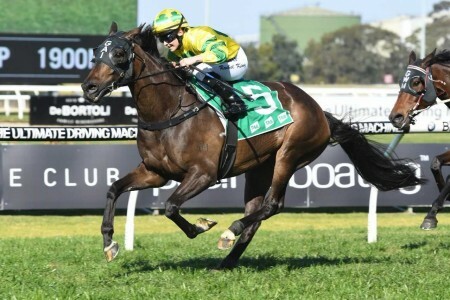 Past Emirates Stakes or Mackinnon Stakes results can help in your Emirates Stakes tips for the current season, as you can see the ages and lead-up races the Emirates Stakes winners came via. 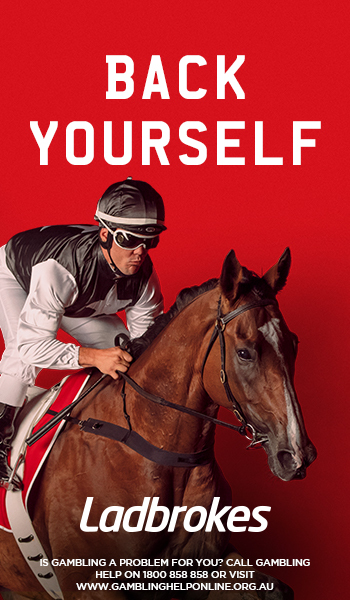 Have a look through the latest *Emirates (Mackinnon) Stakes Results below for a guide to which weight-for-age runners to back or sack in the 2018 Emirates Stakes odds at Ladbrokes.com.au. 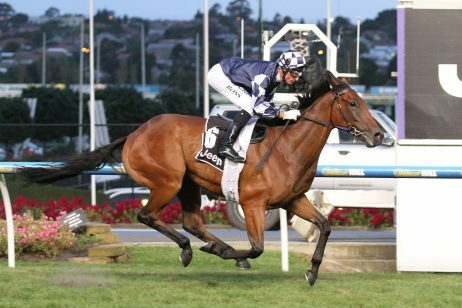 Many of the old Mackinnon Stakes winners would back-up and run in the iconic Group 1 Melbourne Cup (3200m) three days later at Flemington Racecourse. 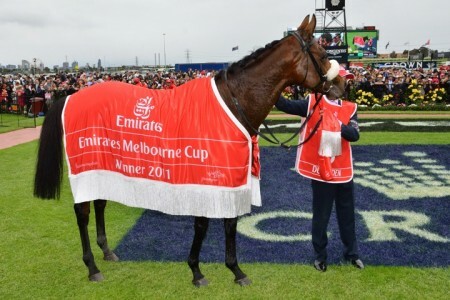 Because the race is now run as the Emirates Stakes four days after Melbourne Cup Day, the Emirates Stakes winners are likely paddock-bound before returning in the autumn. 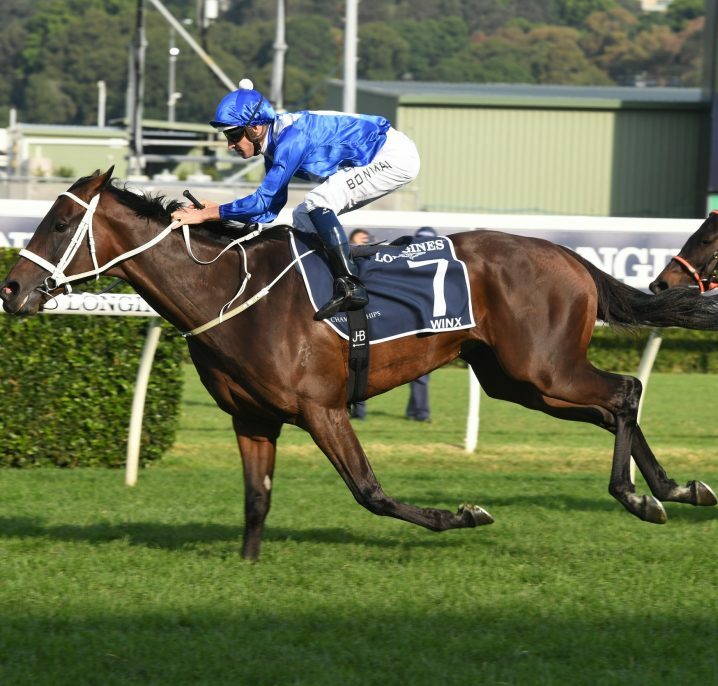 Notable recent winners of the old Mackinnon Stakes (now the Emirates Stakes) include: French raider Gailo Chop (2015), star dual Cox Plate winner So You Think (2010), Grand Armee (2004), subsequent ace sire Lonhro (2001) and that year’s Melbourne Cup winner Rogan Josh (1999).